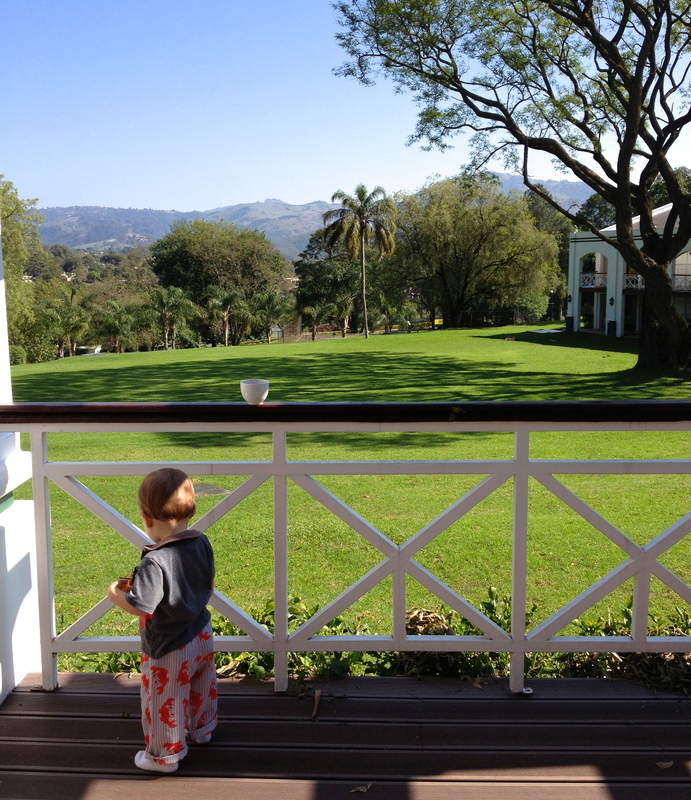 This entry was posted in Beauty in Nature, Capturing Thoughts, Life in Africa, Travel and tagged broaden horizons, jet lag, Mbabane, moving overseas, new way of life, Swaziland, travel by Tracy MacDonald. Bookmark the permalink. It sounds so beautiful. I love adventure and I’m so glad I get to enjoy it vicariously trough you! Thank you for the blog post. Please come visit and see it for yourself! Miss you! Yay!!!! So nice to read your words again. “Blonde” fields…I like that description. A lot of your first impressions hold true for Kenya too, except for the hitchhikers. 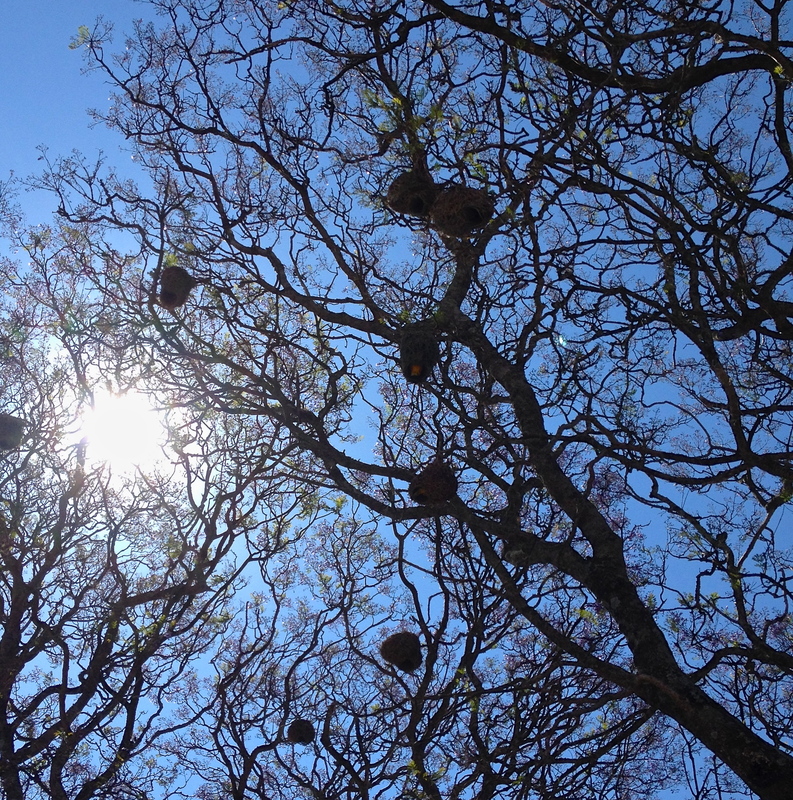 The “lantern” nests might be weaver birds. We were told on Safari that the openings always face a certain direction (I forget which?!) and that the females often destroy them if not pleased with the males construction attempt. Anyway…love your post…keep em coming!!! Ha! Type-A female birds. I love it! Yes, I think they are weaver birds. Fascinating! Makes you wonder how they keep eggs in their nest, when the hole is at the bottom. Fascinating. Thanks, Gail! Love to you both, and come on over and see us!